Updated Sunday January 27, 2019 by Soccer. 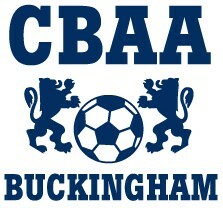 Have questions regarding CBAA Soccer programs? Please contact us! Our Soccer Committee is an acitve operational committee. Each member has an area of focus / responsibility.